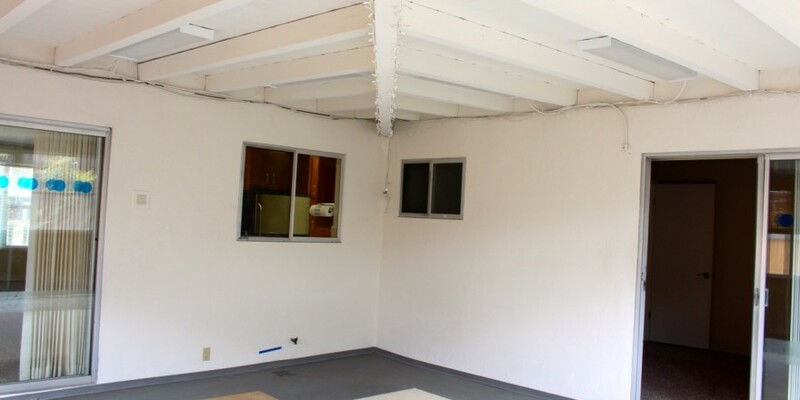 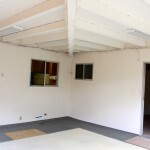 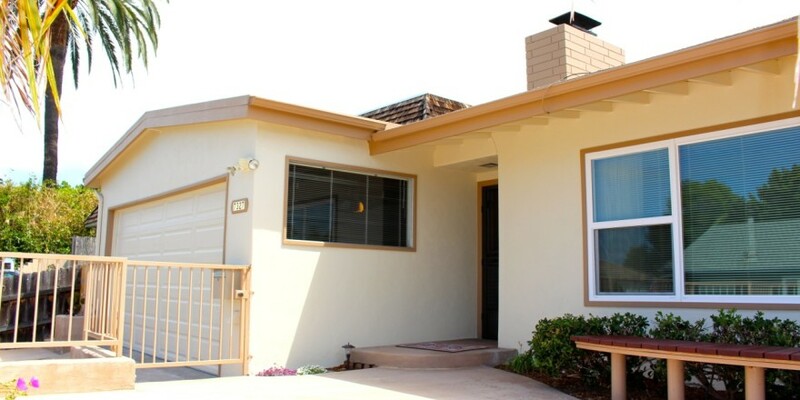 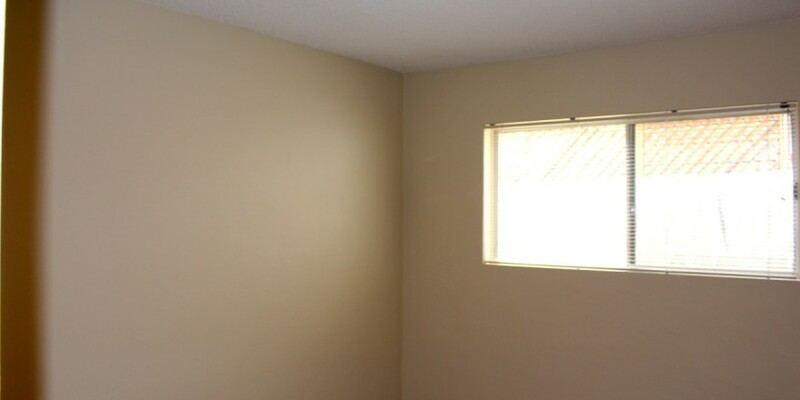 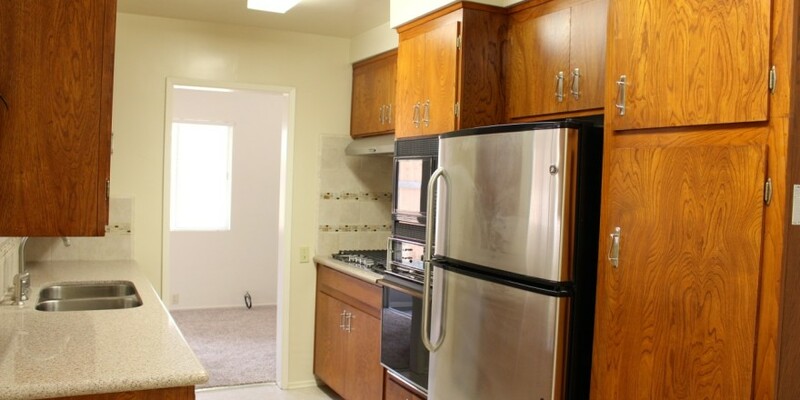 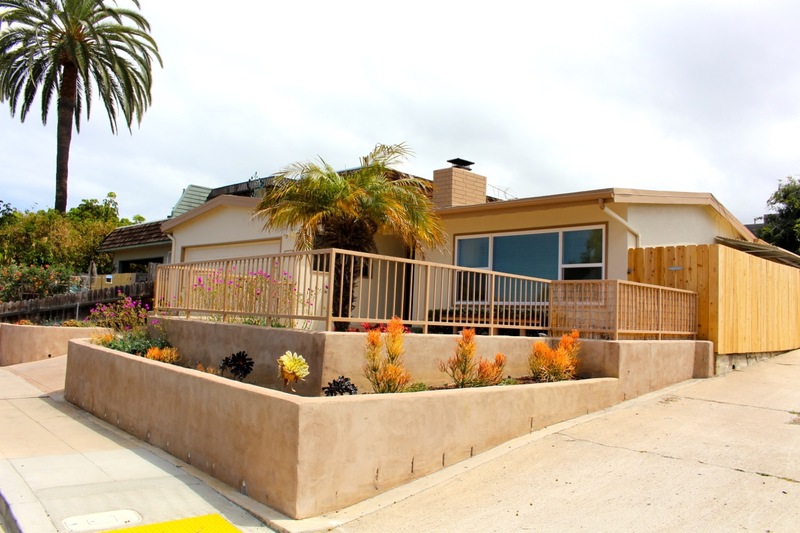 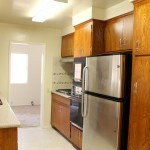 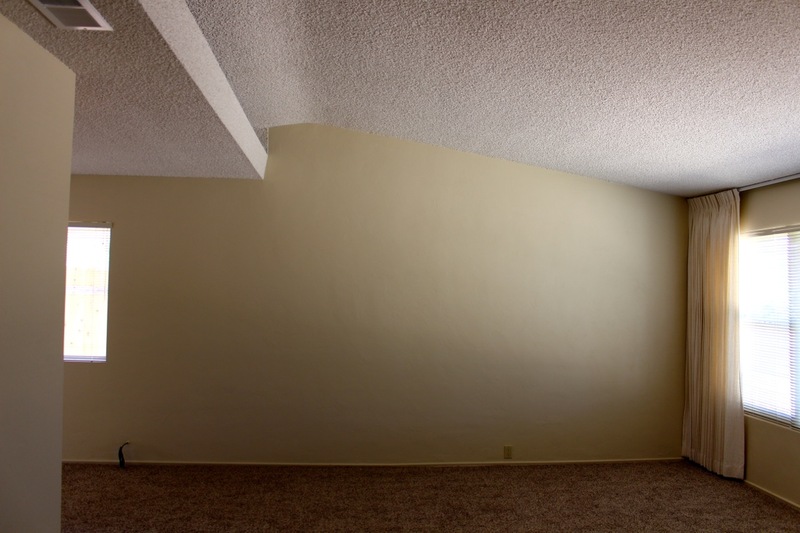 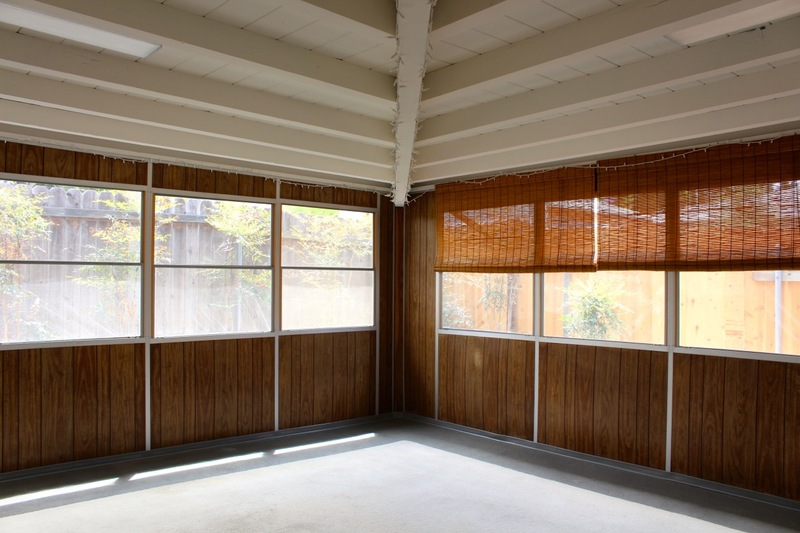 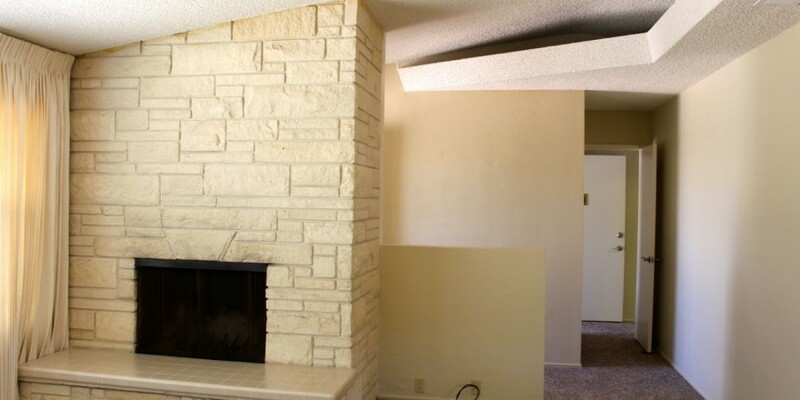 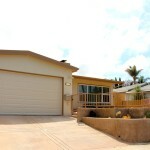 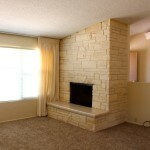 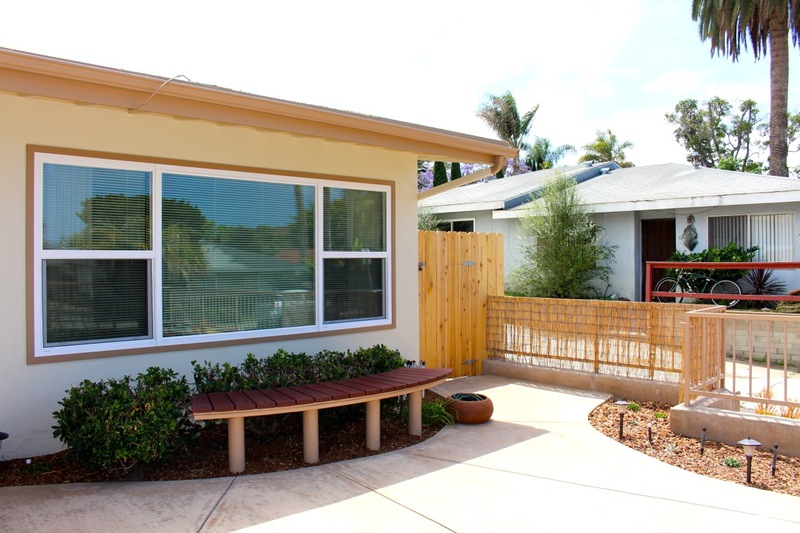 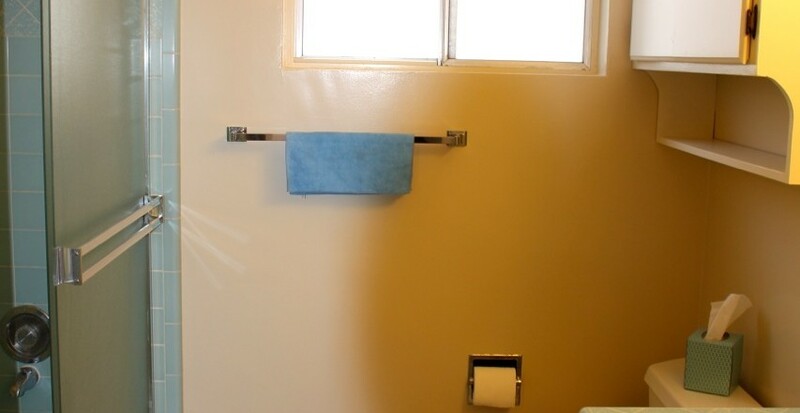 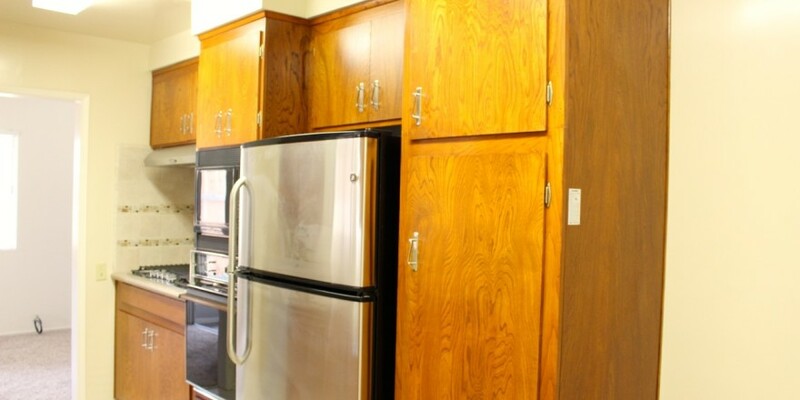 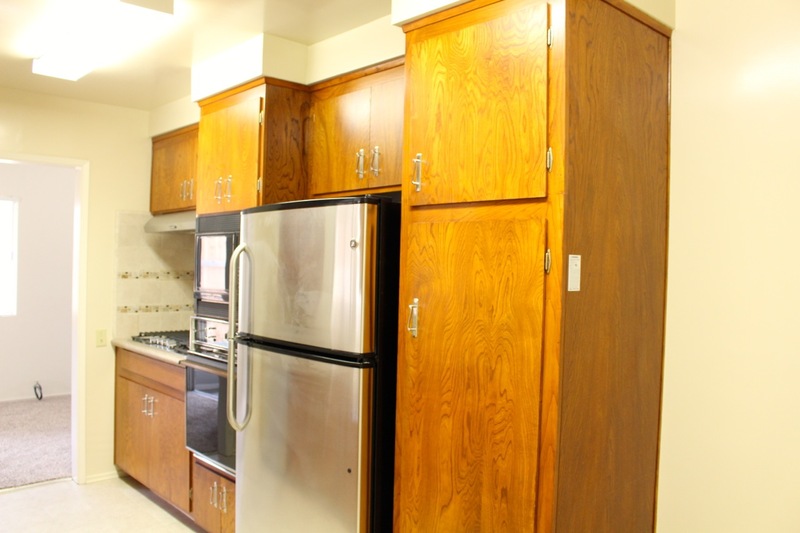 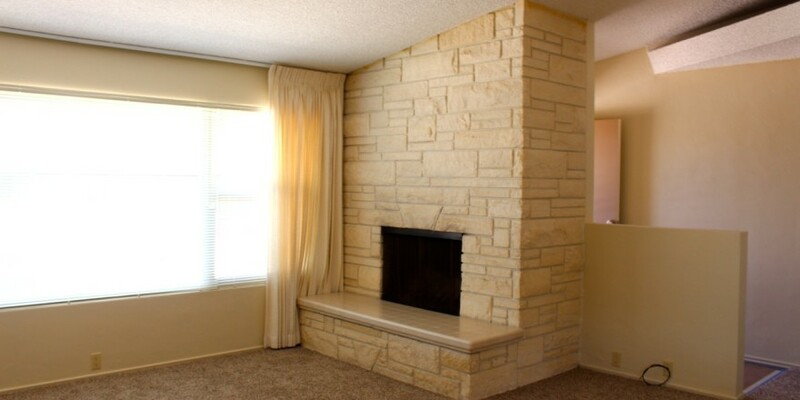 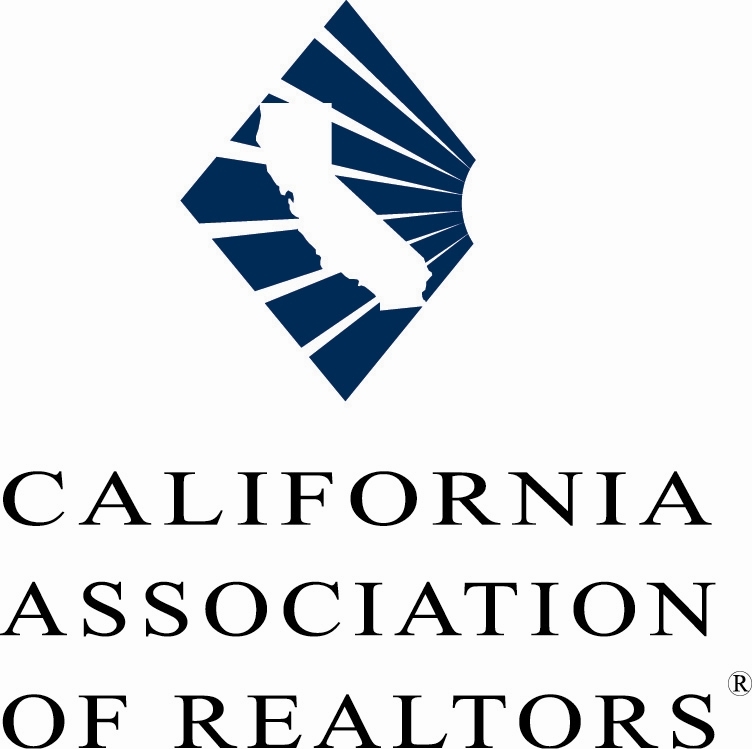 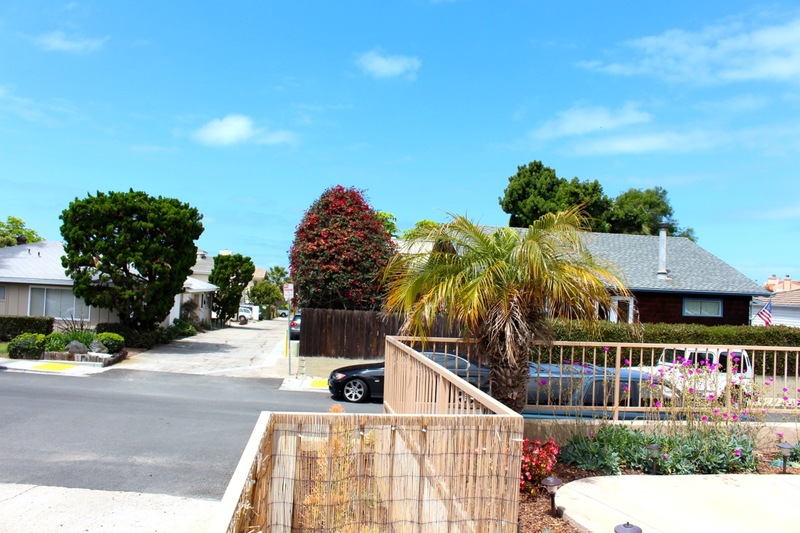 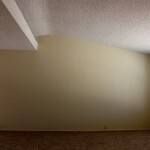 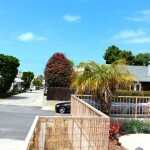 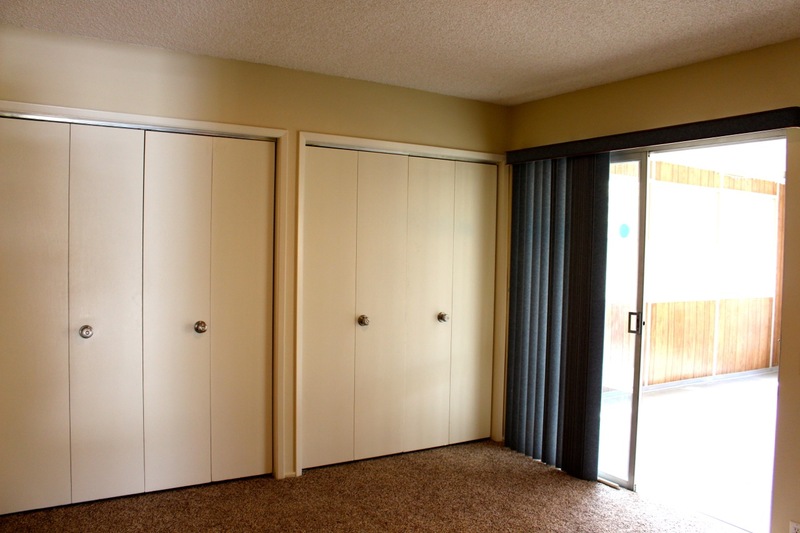 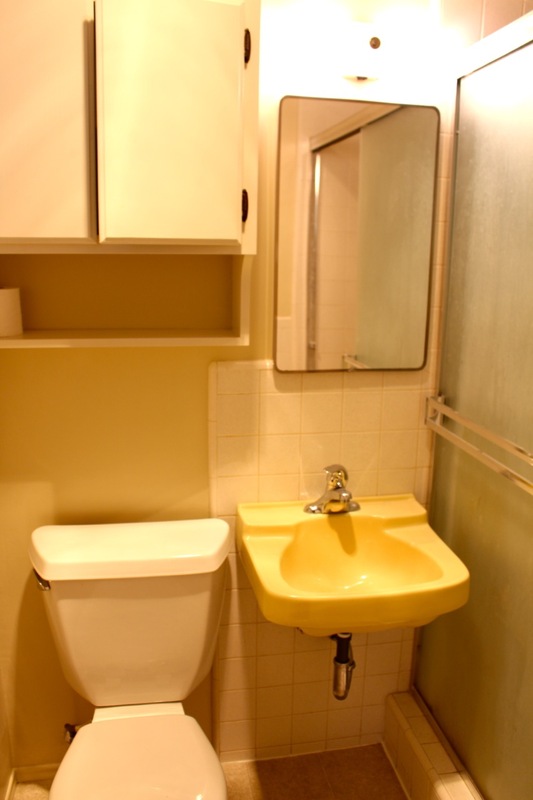 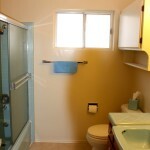 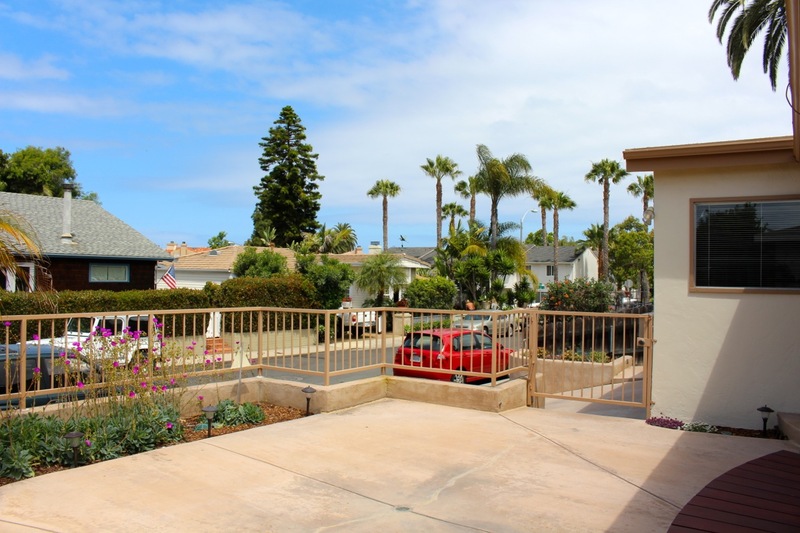 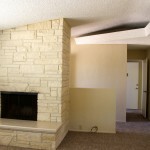 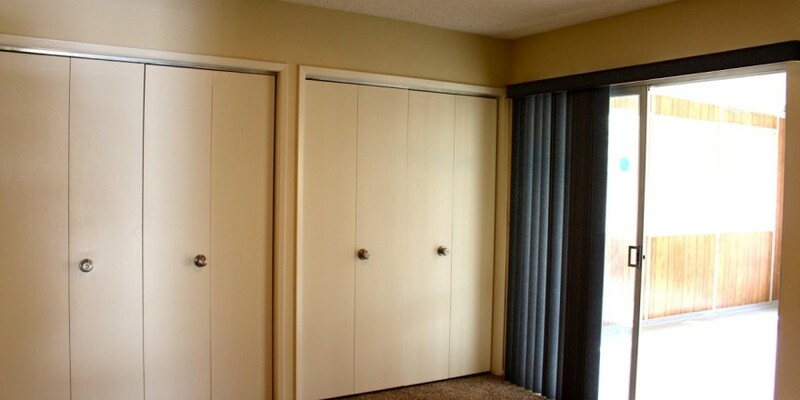 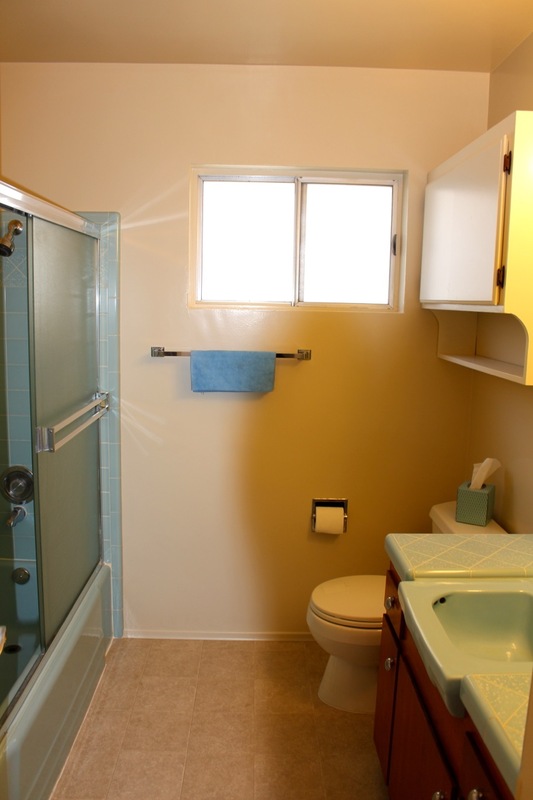 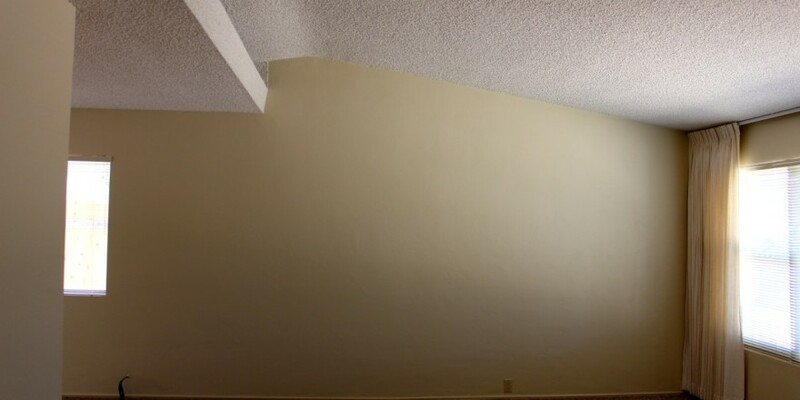 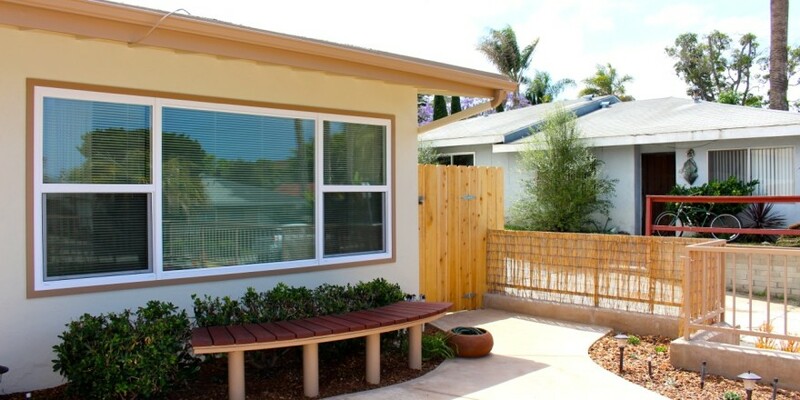 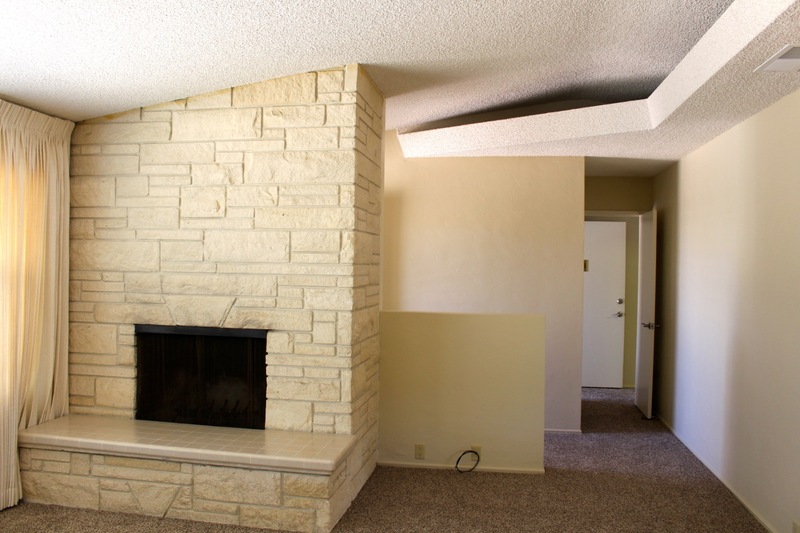 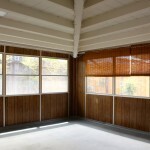 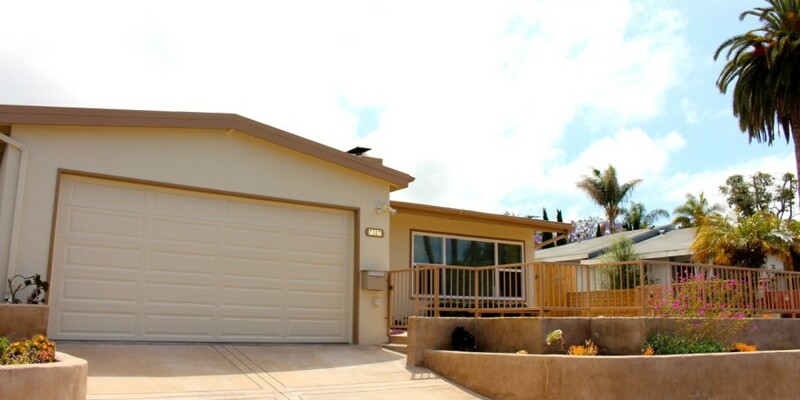 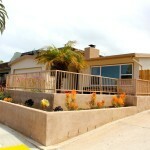 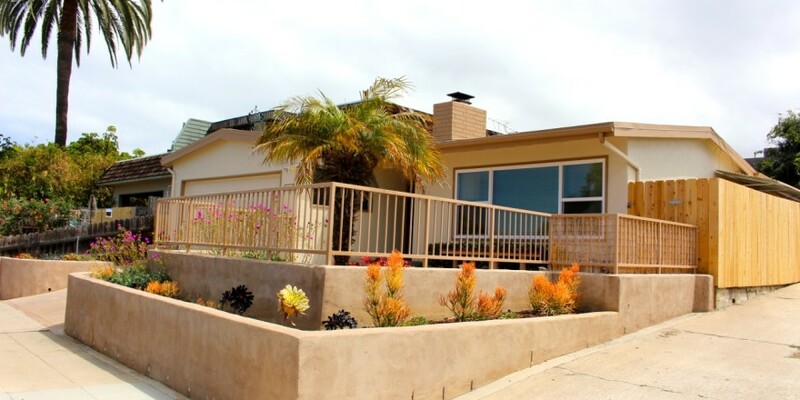 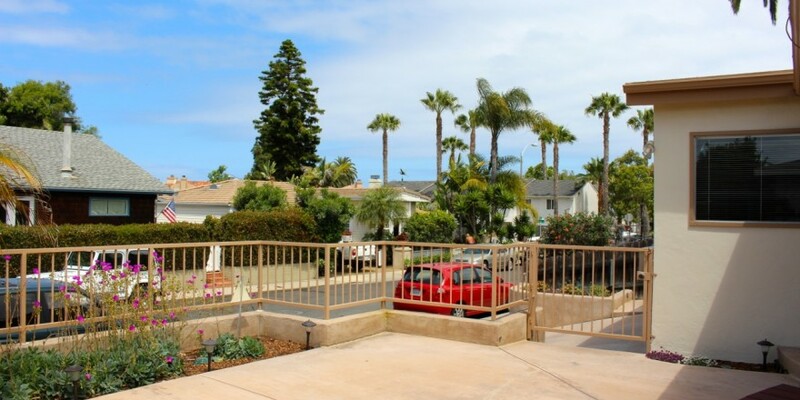 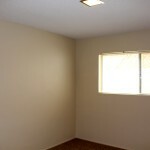 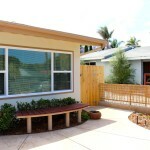 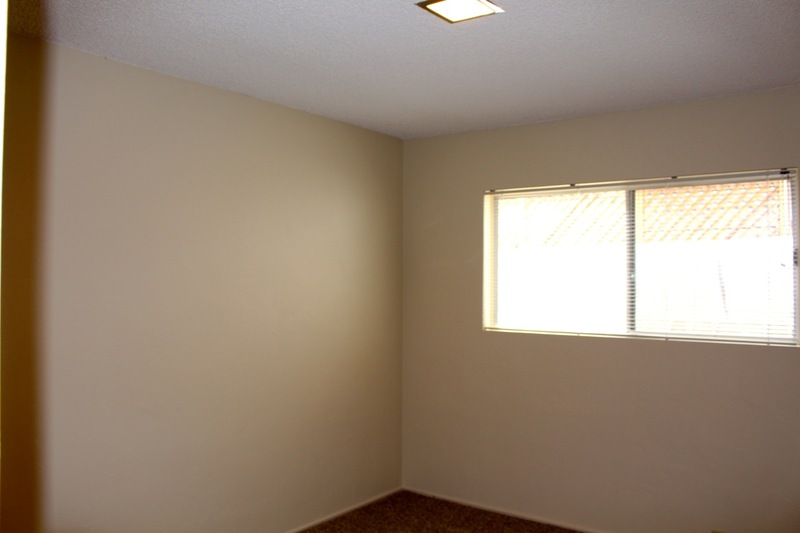 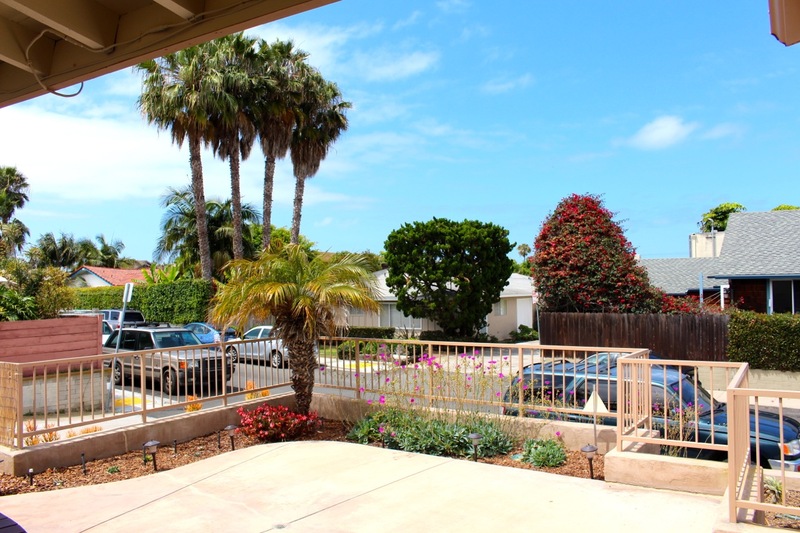 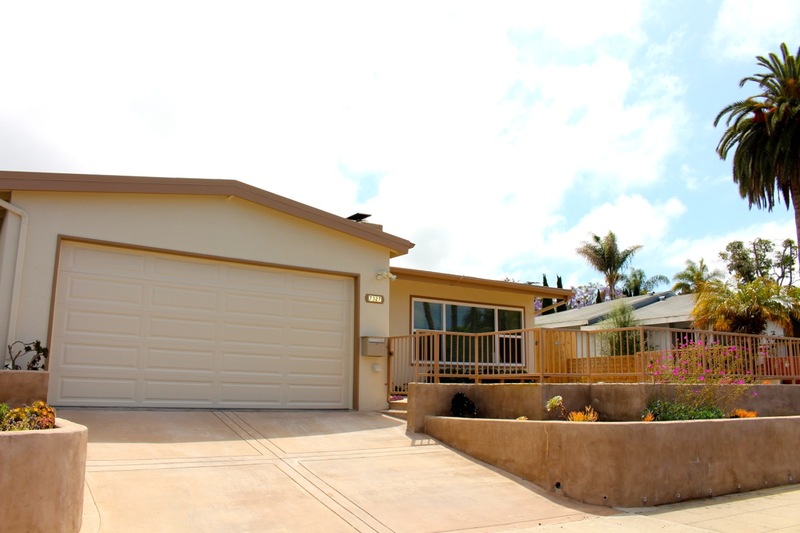 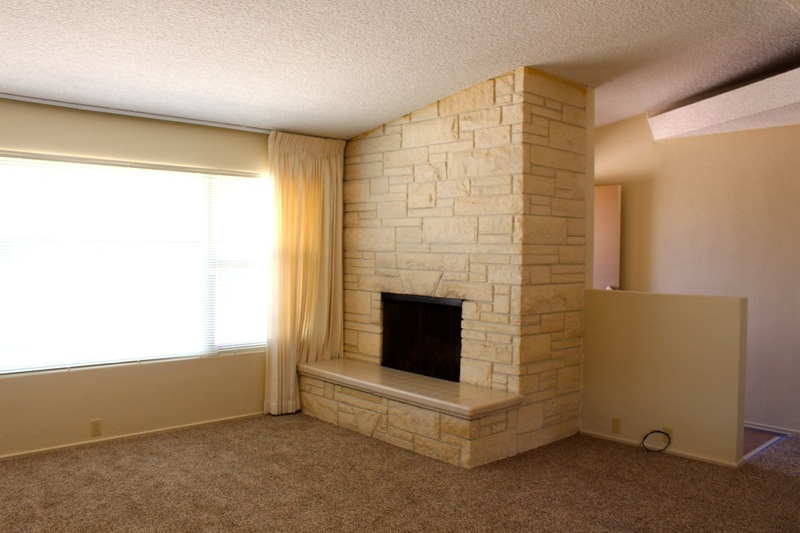 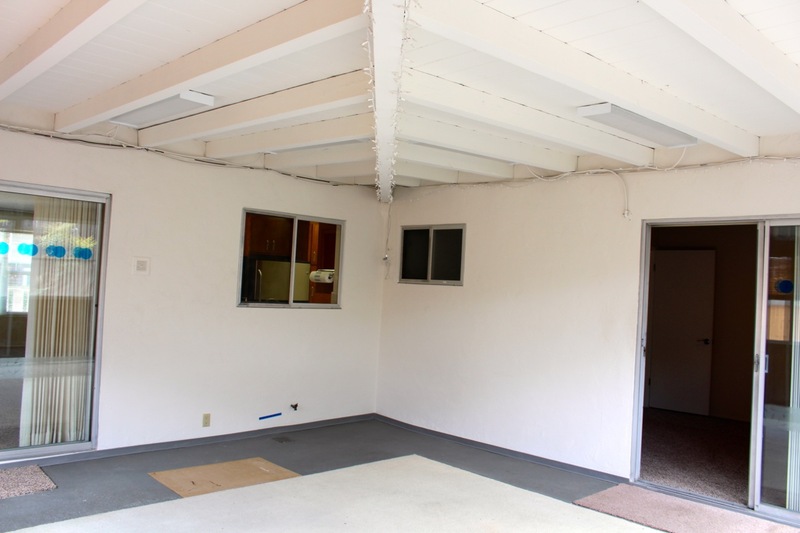 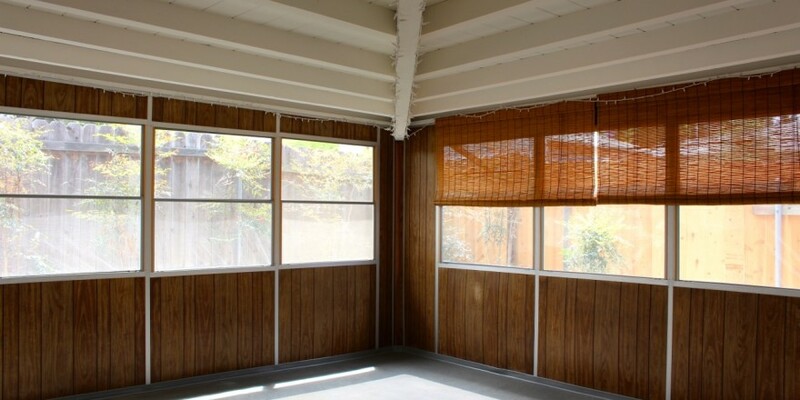 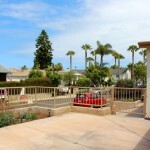 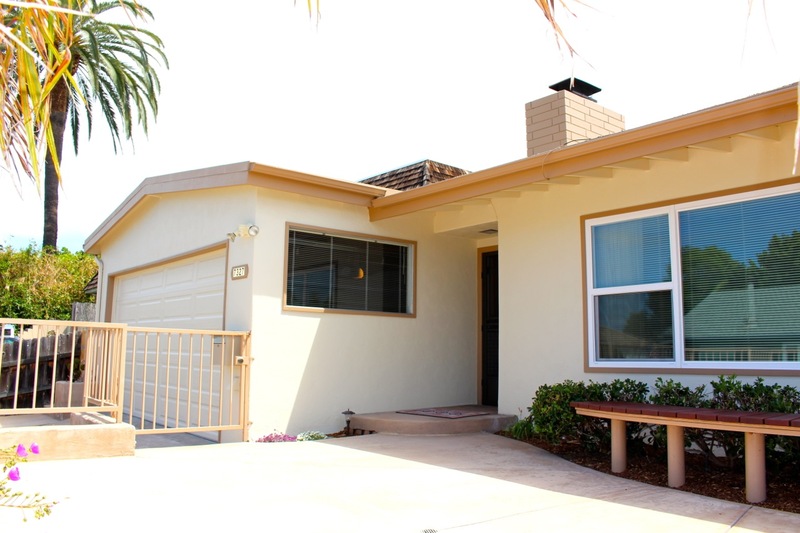 3Br/2Ba 1233 Sq Ft Very Delightful Single Level La Jolla Village Home. 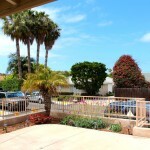 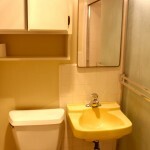 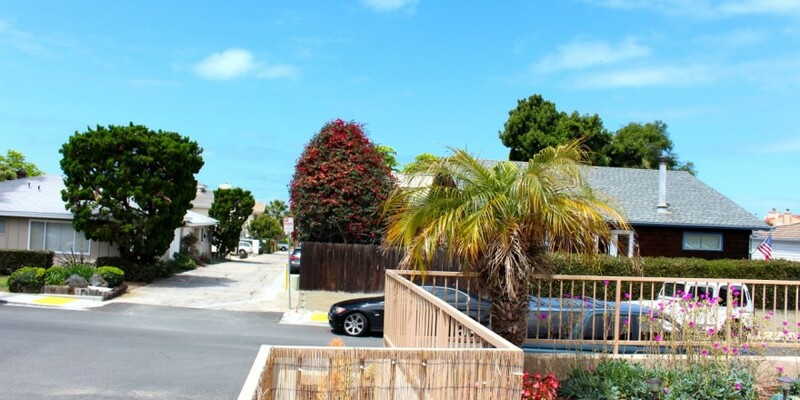 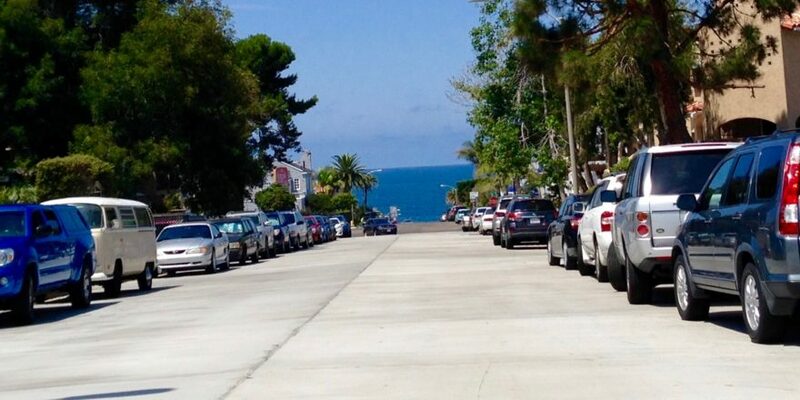 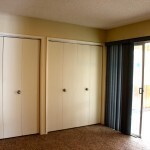 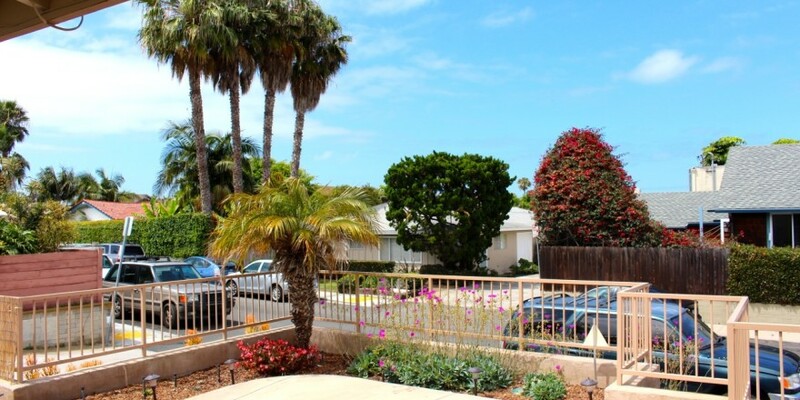 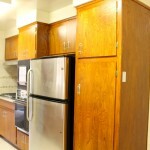 Walking Distance To The Beach, Shopping And Everything The Village Has To Offer. 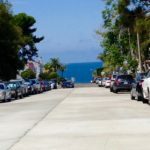 Great Routes For Running, Walking, Biking Along The Coast And Up To Mt. 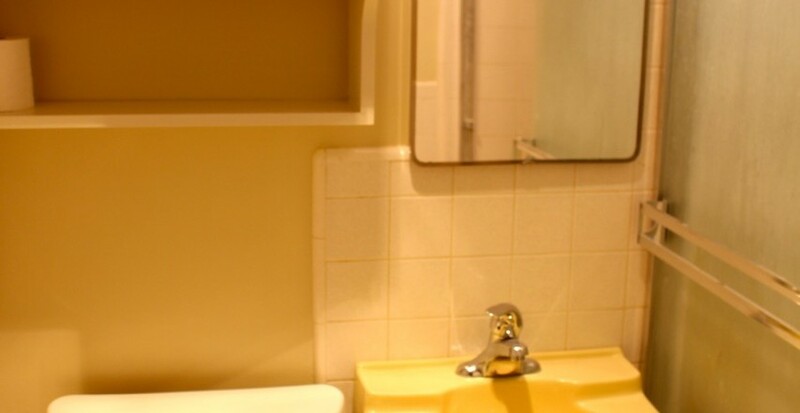 Soledad. 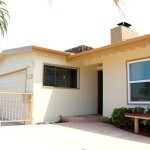 Includes A Large 388Sq Ft Enclosed Patio, 2 Car Attached Garage W/Openers, Fenced Yard, Gated Front Patio Area, Living Room Has A Very Open Layout With Vaulted Ceilings, Cozy Wood Burning Fireplace, Smaller Master Bedroom That Opens Up to Enclosed Patio, Master Bathroom, Charming Galley Style Kitchen With Newer Quartz Kitchen Counter Tops, Stainless Refrigerator, Dishwasher, Cook Top Stove. 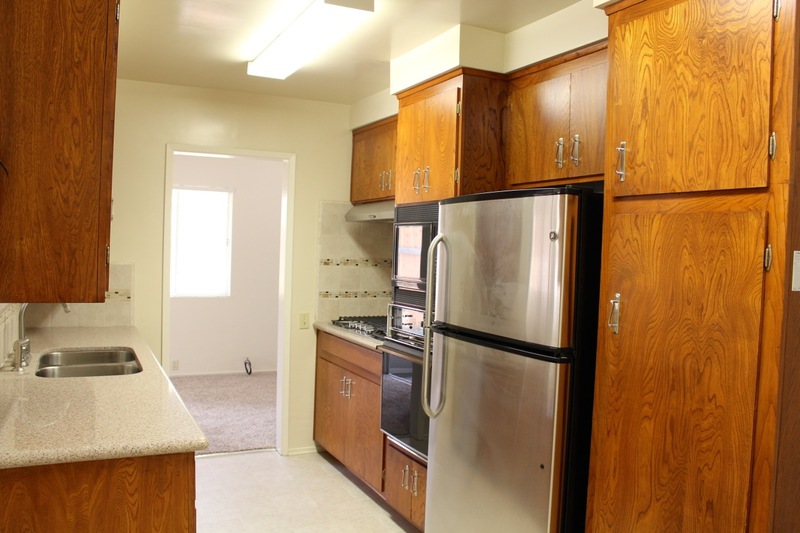 Also Features Forced Heat But No A/C, Built-In Microwave, Electric Oven, Locking Mail Box, Washer & Dryer Are Located In The Garage. 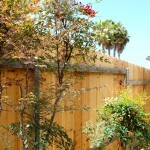 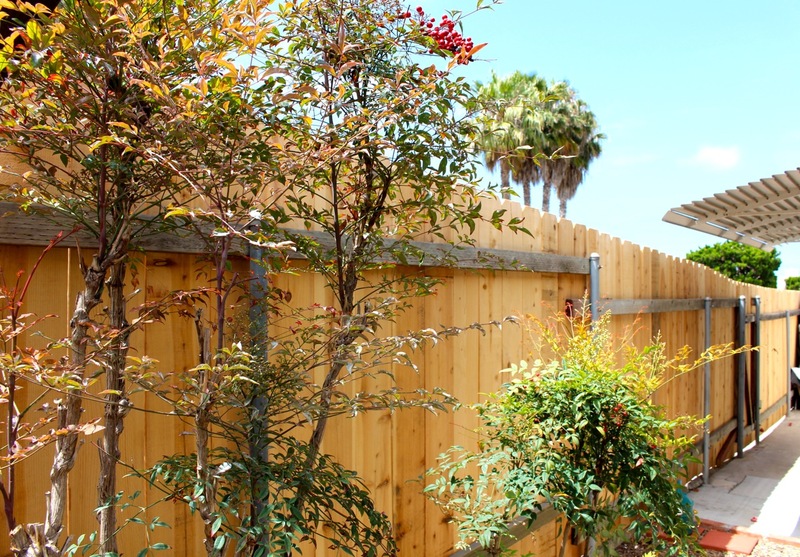 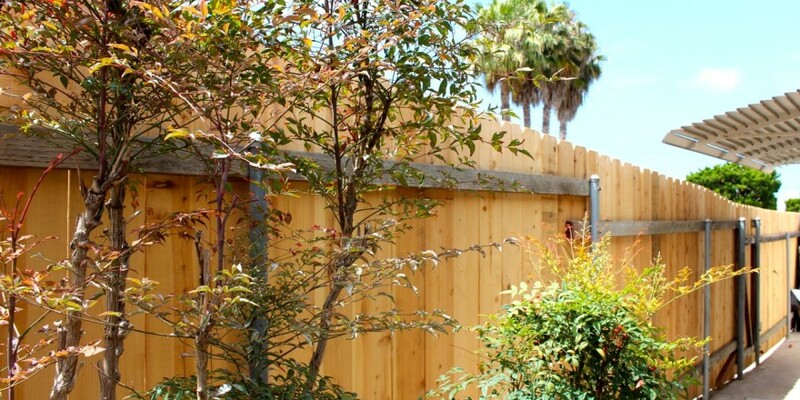 Water and Once A Month Gardening Service Is Included For Low Maintenance Yard.